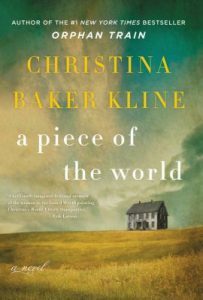 Join us in discussing A Piece of the World by Christina Baker Cline. Refreshments will be provided. This month's selection travels to Italy with Auntie Poldi and the Sicilian Lions by Mario Giordano. Copies are available at the circulation desk.